Use Utah State Warrant Search to find warrants on an individual based on name. 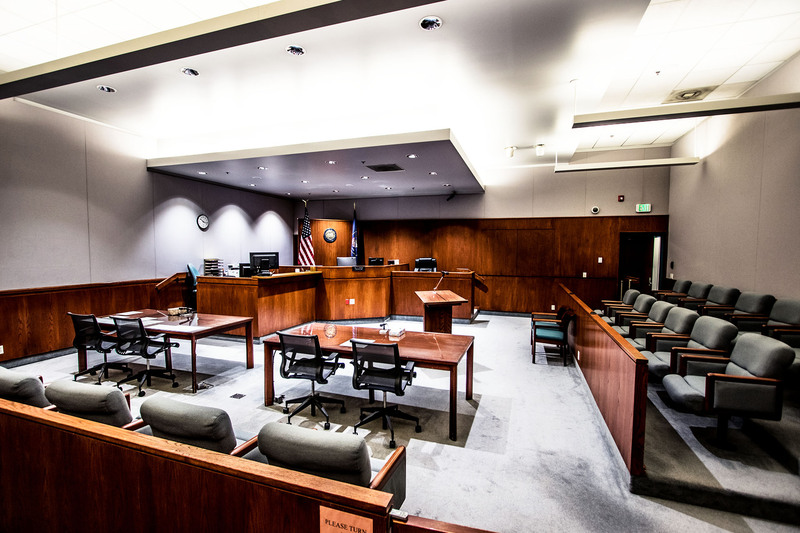 View a PDF form calendar of the Davis County Justice Courts hearings. 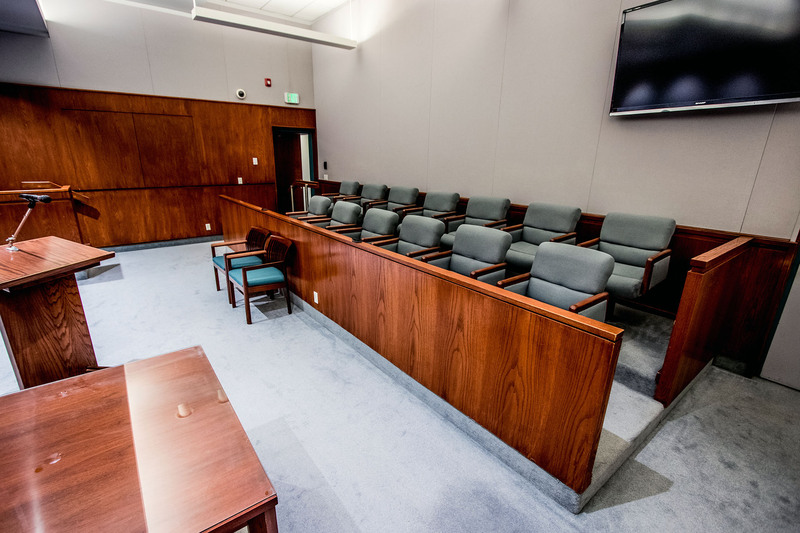 View Frequently Asked Questions of the Davis County Justice Court. View a complete collection of forms regarding criminal and traffic matters. View a collection of forms you may need while filing a small Justice Court claim. 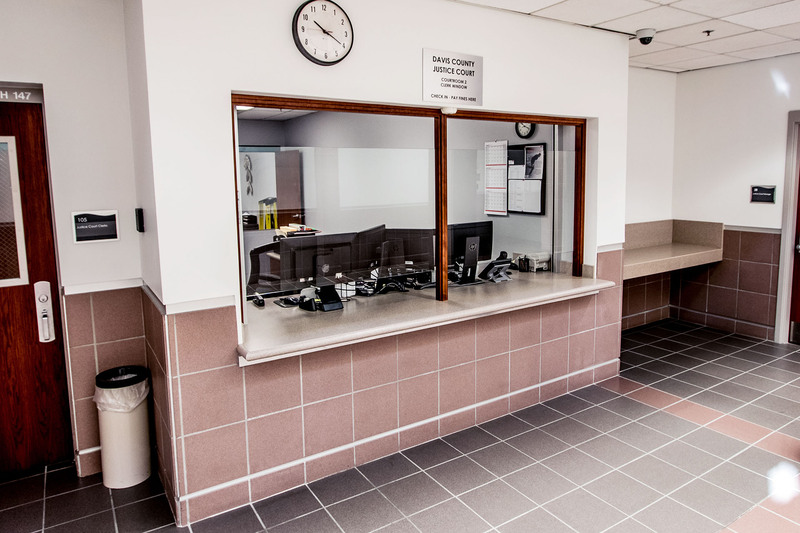 View the State Of Utah's Uniform Fine/Bail Forfeiture Schedule. Divorce, adoption, eviction, class A misdemeanors, or felonies. Divorce, adoption, eviction, class A misdemeanors, or felonies? These matters are dealt with by the District Court, click on the link below for more information. Click the button below to view a updated list of our local Davis County courts and law enforcement agencies. Need to send us a file or document? Click the link below to get started. *Please contact us before using this feature to inform us of the purpose of the sent file(s). If you receive a Juror Qualification Form, your response is required. Please visit the following link to learn more about returning the completed form to the court or filling it out online. 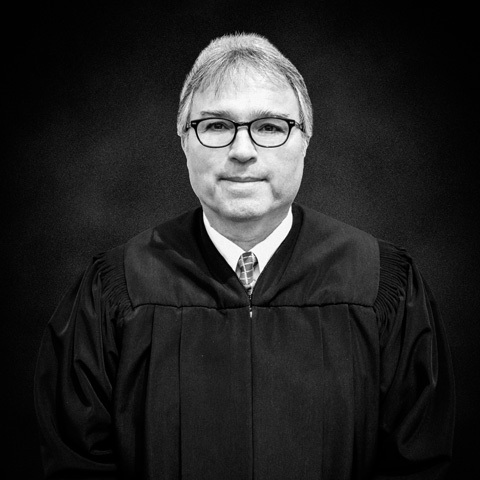 Judge J.C. Ynchausti is the former Bountiful Assistant City Attorney and Prosecutor. He graduated from the University of Utah with degrees in History and Italian. He was honored by the University of Utah, College of Humanities as an outstanding undergraduate and by the Utah Historical Society as its Outstanding History Student. He attended the University of Idaho, College of Law where he was awarded the Langroise Scholarship and served as: a Senior Class member of the Conduct Review Board, a student representative of the Tenure Review Committee and Treasurer of Delta Theta Phi. He is licensed to practice law in both Idaho and Utah. He was employed as the law clerk for Idaho Fifth District Judge James J. May in Sun Valley, Idaho. As a civil practitioner he has worked in the fields of adoption, employment law, family law and general litigation. He has served on several Utah State Bar committees, has been a mediator for the Utah Equal Employment Opportunity Anti-Discrimination Division and is a member of the Rex E. Lee American Inn of Court. For almost twenty-five (25) years he was appointed, by the Second District Court, to represent patients in the civil commitment process. He has also served as an instructor, on the topic of civil commitment, for the Davis County Behavioral Health Crisis Intervention Team Program. As an assistant Bountiful City attorney his primary responsibilities were to assist the city attorney, advise the Board of Adjustment and Traffic Safety Committee. As a prosecutor his primary responsibilities included, but were not limited to, advising, training and assisting police and prosecuting all misdemeanor crimes. He has trained prosecutors locally and, from around the country, at the National District Attorney's Association. An enthusiastic ice hockey player, Judge Ynchausti has also served as the USA Hockey/Utah Amateur Hockey Association Safe Sport Coordinator. 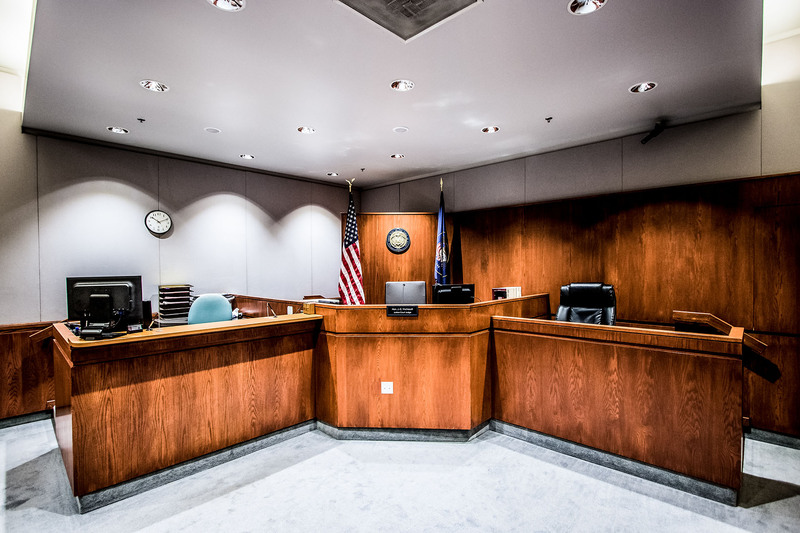 Located in the heart of Davis County, the Justice Court is easily accessible via 1-15, conviently located near Utah's major transportation hubs and largest cites and communities. 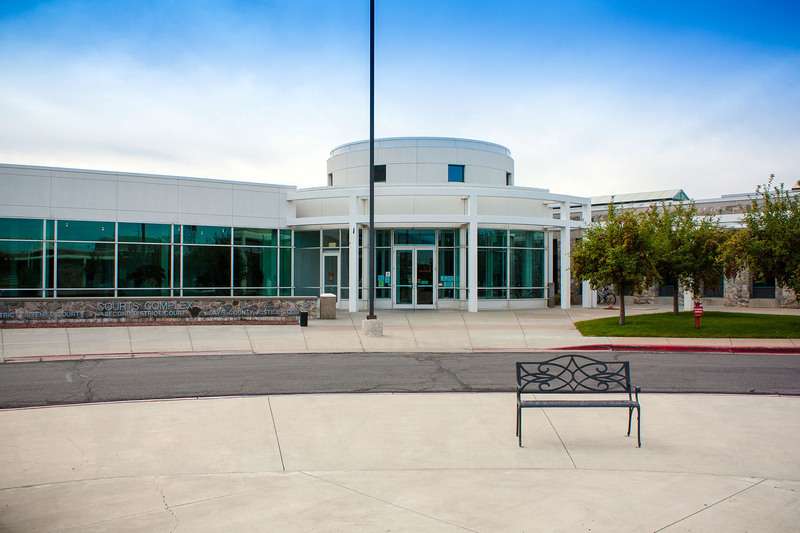 The Davis County Justice Court is located within the Davis County Justice Complex and is can be found by following maps directing you to Courtroom #2. 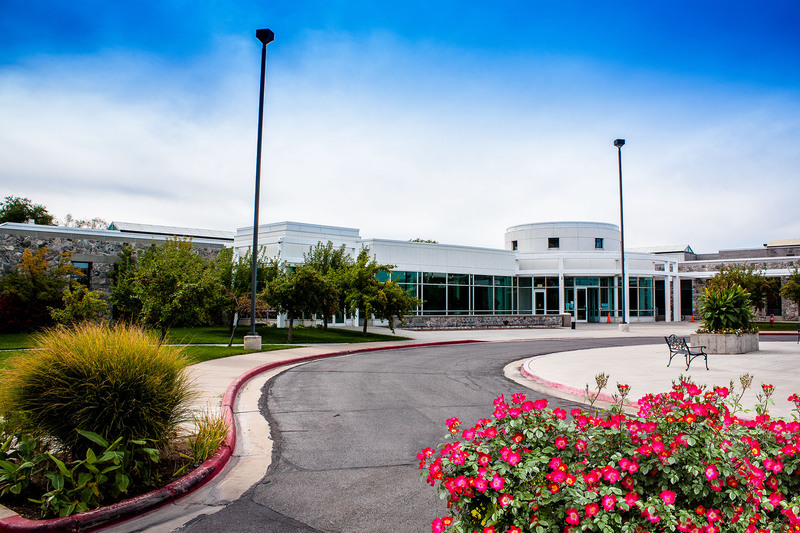 The Davis County Justice Court is located at 800 W State St, Farmington, UT 84025.